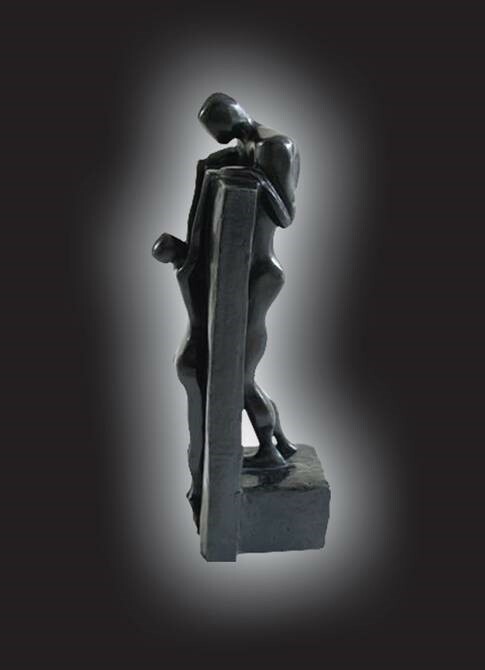 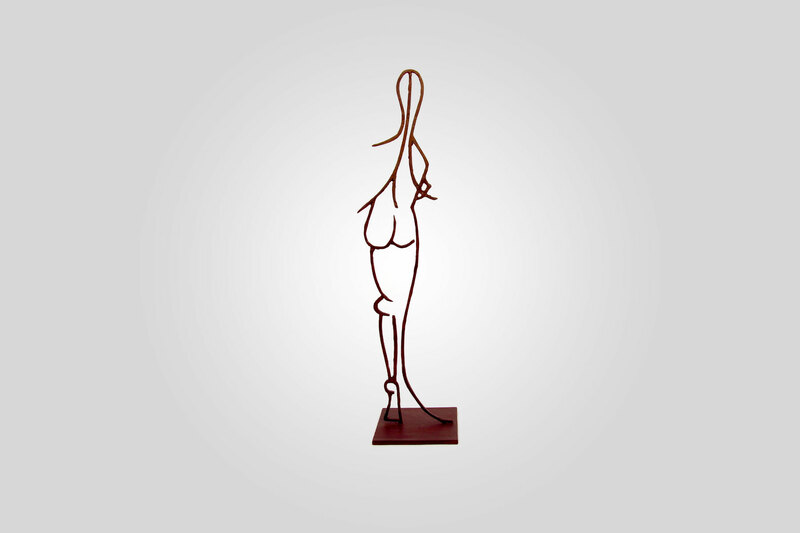 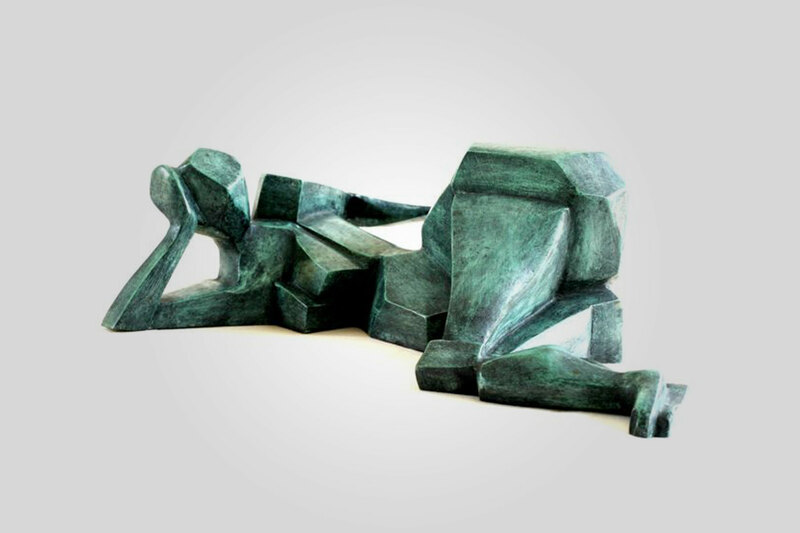 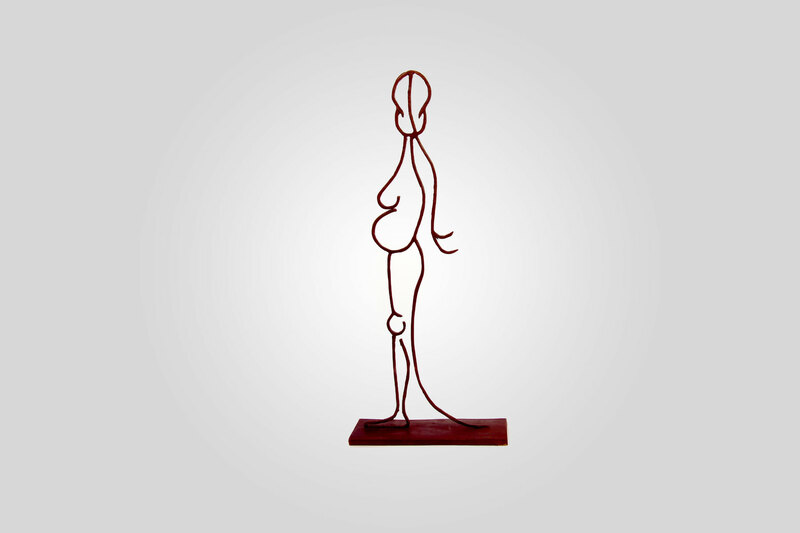 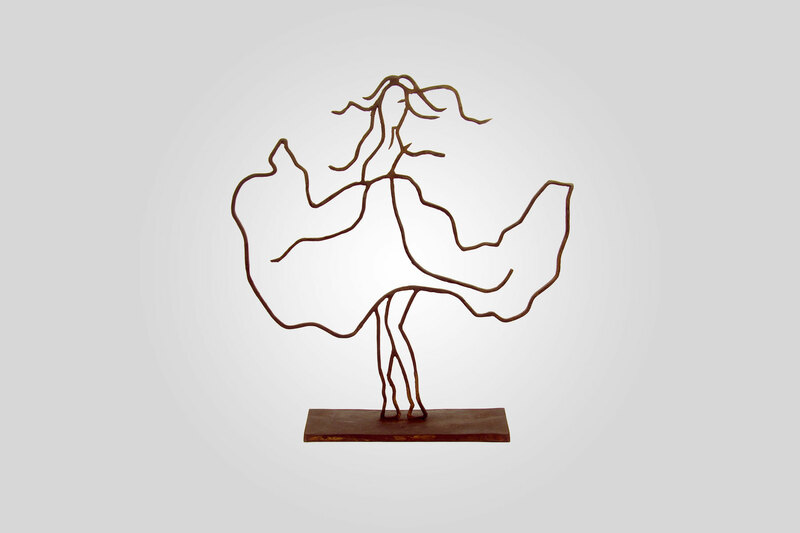 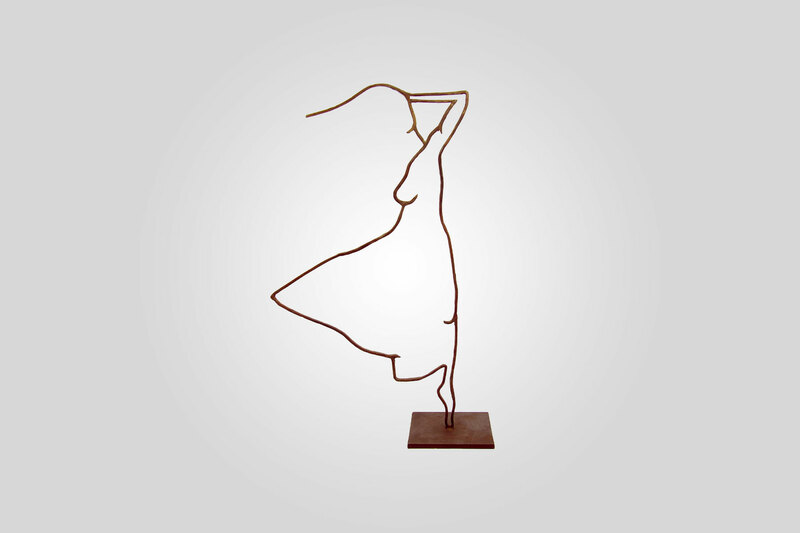 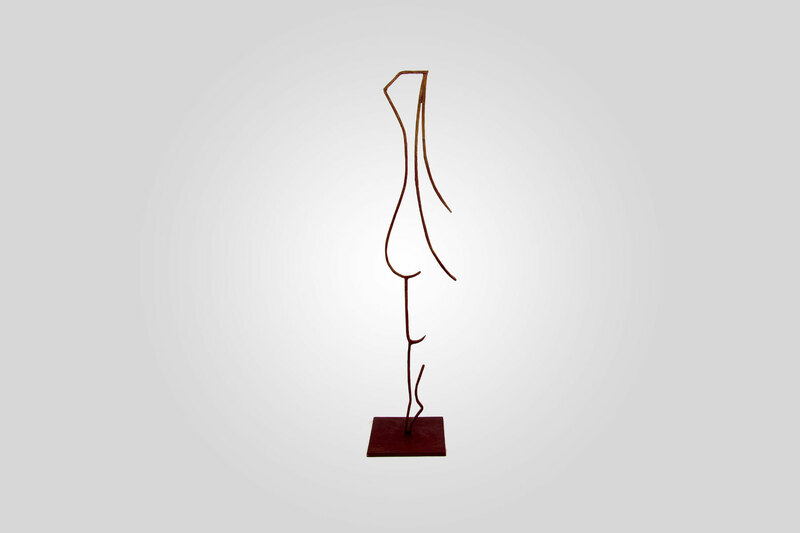 Born in Israel, Moty Fridman is recognized in the art world as an accomplished and innovative sculptor. 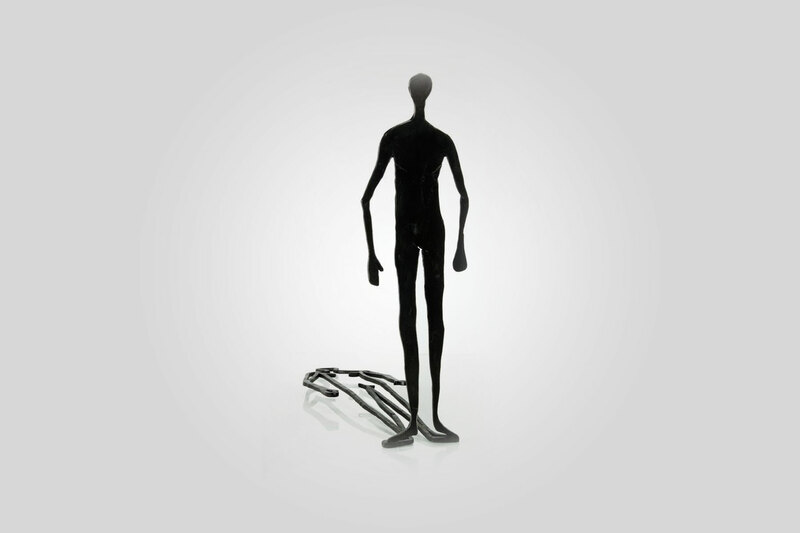 After a few classes he understood that in order to express himself he needs no teachers. 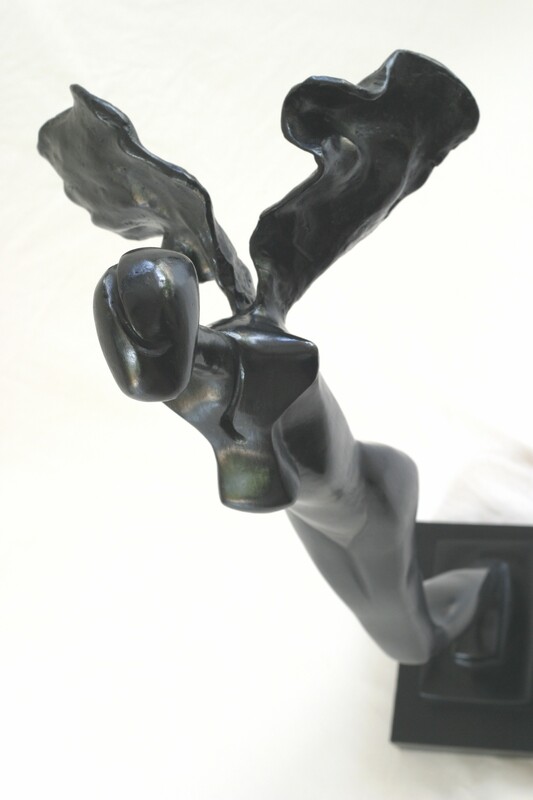 Today I know that I understand myself better looking at my sculptures.